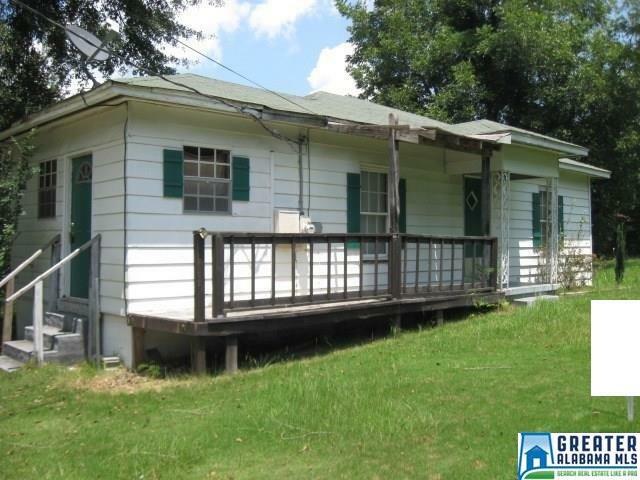 Find homes for sale in Chilton County, Alabama and search real estate and homes for rent. 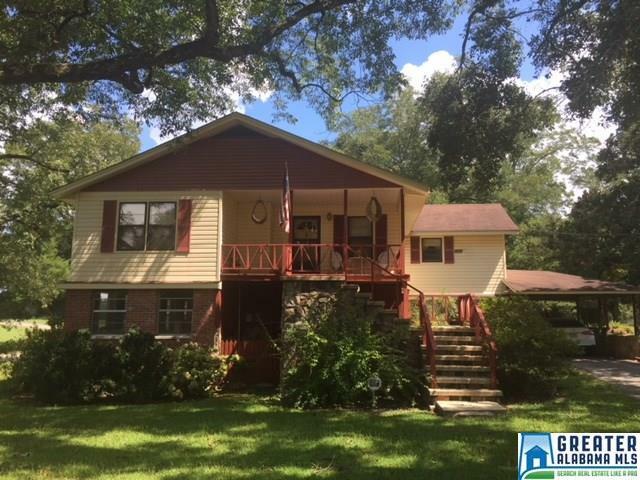 Browse condos, townhomes, and rentals with RE/MAX Alabama. 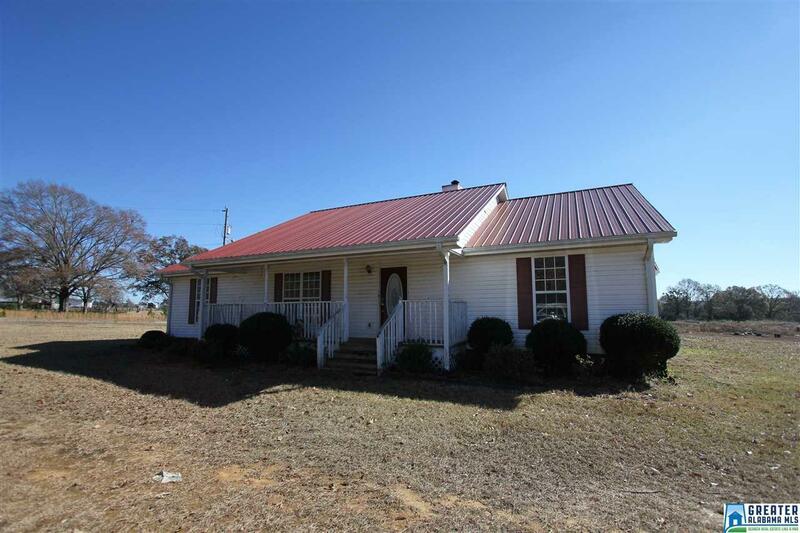 1262 County Road 410 .